Newstead Priory ARE YOU A SUPPLIER? An impressive historical venue in Brigg, in the very centre of Lincolnshire. The grace and style of Newstead Priory is unrivalled. Celebrate your big day with your loved ones in luxurious surroundings and create lovely memories to treasure forever at this exclusive venue. 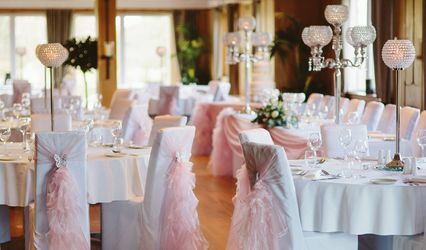 Benefit from their experience as Newstead Priory has been hosting weddings for over 15 years. 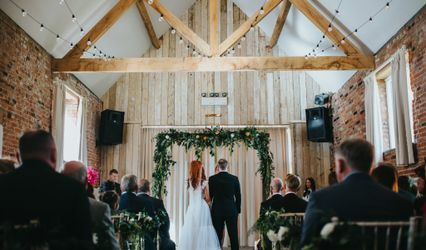 Newstead Priory is perfect whatever the size of wedding you are planning. 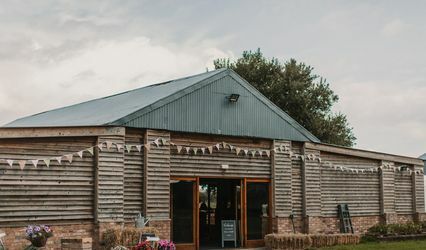 Their impressive Vaulted Room is licensed for civil ceremonies and partnerships for up to 58 seated guests; and their Reception Barn is able to accommodate wedding breakfast for 80 people and receptions for up to 125 evening guests. Besides, there is also an extensive outside area in their beautifully landscaped gardens and lawns. Your wedding here will be unique as they will be more than happy to get to know you so they can put together the most perfect day for you. You and your guests will enjoy their seamlessly services on an exclusivity basis.